Basic Pistol Course for youth 12-17yrs will be held June 5, 12 and 19th from 5:30-7:00pm at the LFGA Shooting Sports Facility. If you are interested please email Scott at lfga.community.relations@gmail.com to register. There will be a limit of 10 students, first come first served. 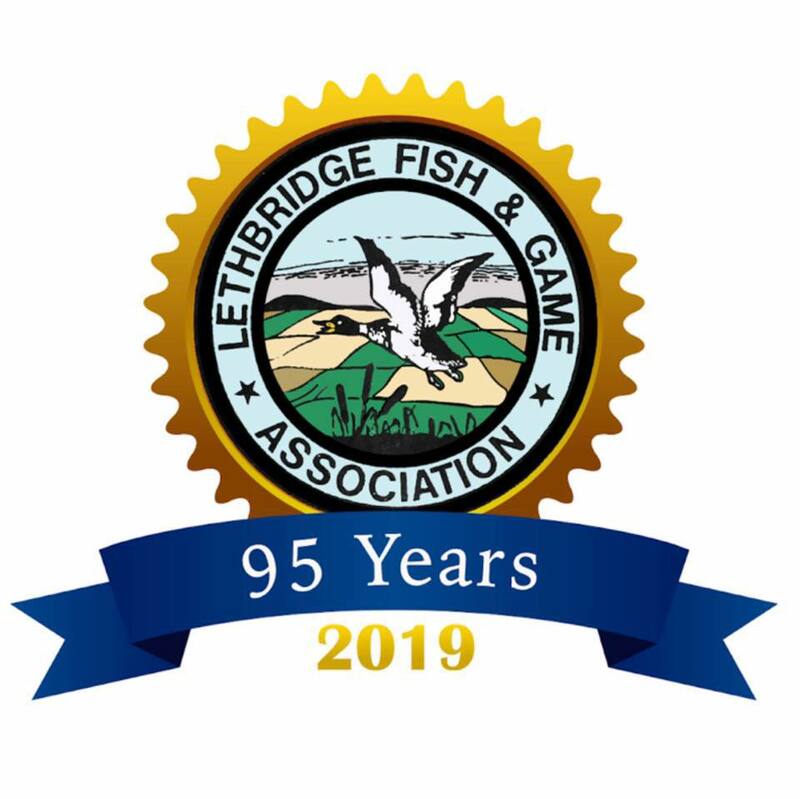 LFGA Youth Pheasent Hunt – Free for Youth members – Fantastic Learning Opportunity!